Have an ego? Try hailing an auto-rickshaw in Chennai! When you understand ego, you will be able to deal with it and your Self better! I have come to believe that if you really want a crash course in learning to handle ego, you must try commuting using an auto-rickshaw within Chennai. No matter what your net worth or self-worth is, the auto-rickshaw drivers will cut you down to size. They will be, often without provocation, nasty, irreverent and downright greedy and abrasive. The most humiliating part, the unkindest cut if you may want to call it so, is when you are trying to tell the driver (before boarding) what your destination is, and he simply drives away – no explanations, not even a glance at you, forget a “Sorry, I am headed in a different direction!” … It can be very humiliating and surely the fastest way of ridding yourself of your ego. Last evening, I was, yet again, subjected to such a treatment trying to hail an auto-rickshaw. And that brought me to reflect on Osho’s, the Master’s, perspective on ego. Osho says the ego does not exist. He likens the ego to darkness. He says just as darkness is the absence of light, which disappears the moment light arrives, the ego too will be powerless if there is self-awareness. He says ego is just that state when there is absence of self-awareness. If you know your true Self, says Osho, you will never have a problem with ego. On a simpler plane, the ego is the feeling that your mind whips up that you are in control of your Life and of everything and everyone around you. So, when someone, like an auto-rickshaw driver in Chennai, behaves in a discourteous, and often obnoxious, manner your mind pumps up your ego to demand “How dare you?” But a Chennai auto-rickshaw driver cares a damn – neither for law, nor for humanity. He will simply rubbish you. Which is why I say that spending time on the streets of Chennai trying to hail auto-rickshaws, over a period of a few weeks, can help you learn to manage your ego better. To be sure, you will learn to appreciate and value the truth that you control nothing. Understanding ego is a very important aspect of intelligent living. This whole feeling that you are in control makes you a hostage of your ego. Ilayaraja, the music maestro, was once on Radio Mirchi, talking about the ego. I remember him saying this, so beautifully: “Show me one human being who says he is the one causing the digestion of all that he eats. Everything, absolutely everything, is controlled by a Higher Energy. We don’t even have the ability to control the digestion of the food that we imbibe.” I can totally relate to that perspective. This does not mean we must become defeatist in our approach to Life. 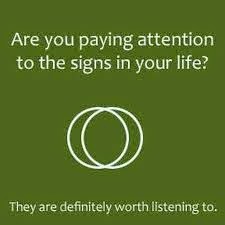 This only means that we become more aware. Know that there’s a Higher Energy leading you and your Life. By all means do whatever you can and must in each situation – but for a moment, never imagine and believe that you are controlling the situation. The more aware you become, the more you understand ego. And the more you understand ego, the more you realize that your Life was never in your control in the first place. How do you control something that you have no control over? The game of Life will be played no matter what you do or don’t do. The best you can do is to simply play along and flow with Life – pretty much the way you will end up learning to hail an auto-rickshaw in Chennai!!! Author AVIS ViswanathanPosted on December 13, 2014 March 14, 2016 Categories Art of Living, Ego, Higher Energy, http://schemas.google.com/blogger/2008/kind#post, Ilayaraja, Inner Peace, Intelligent Living, Letting Go, Osho, Radio Mirchi, SelfLeave a comment on Have an ego? 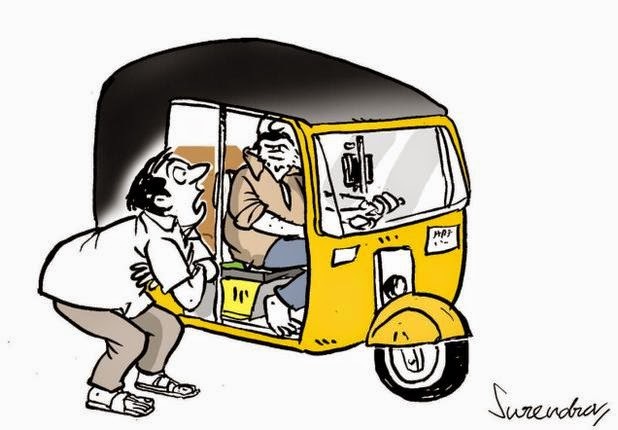 Try hailing an auto-rickshaw in Chennai! What an FM station producer taught me about compassion! Among all the qualities that we human beings have – and are capable of invoking – the most precious one is compassion. 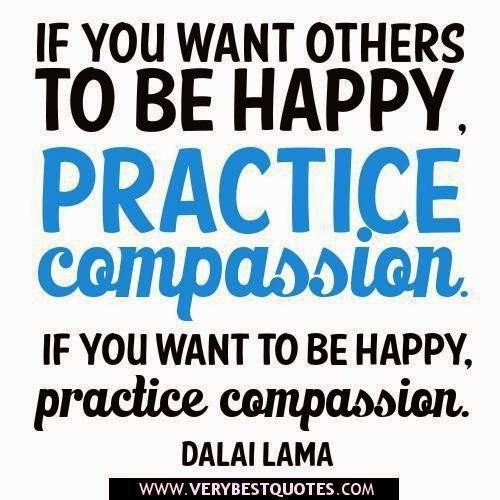 When we are compassionate, we are truly human! This morning I was on a live FM radio show. I was invited to share my views, and answers questions from listeners/callers, on “What do you do when you hit rock bottom in Life?” The FM station had set up this show around the enduring theme of my Book – “Fall Like A Rose Petal – A father’s lessons on how to be happy and content while living without money” (Westland, August 2014). One of the questions I was asked by a caller was how do you take decisions when you are in an end-of-the-road situation. I replied saying, there can’t possibly be too much strategic thinking when you are surrounded by darkness and you don’t know where you are going; and when you don’t even know if there is a way ahead. You simply keep doing what you must do. I cited the example of having to take an auto-rickshaw to the FM station’s studio this morning. I had barely a few hundred rupees left with me in Life and the auto-rickshaw driver was unreasonable and demanded I pay him fifty rupees more. I did. And I did it without anger, without exasperation and without anxiety (over the fact that I was going to be poorer by Rs.50 when I had only a few hundreds left with me in Life!). I said I simply did what I had to do. Period. One of the producers at the FM station was riding into work when my show was on air. She was apparently listening into my show while riding. She reached the station just as I was leaving the premises (I had almost boarded an auto to take me back home). But she came running down the parkway, calling out my name. When I asked her what she wanted, she requested me if I could spare five more minutes. I agreed, feeling a bit lost though. She took me back into the FM station’s office and said: “AVIS, I heard your entire show. I want to pray for you and your family. I don’t know what your faith is and how you pray, but I have to pray for you.” As I looked on, surprised, overwhelmed and humbled, she asked me, “May I?” I said that she may. She then closed her eyes and for the next five minutes she sought, what she firmly believed to be, a divine intervention to solve my family’s ongoing financial crisis. Her prayer had a healing energy. All of what she said was in English. And her words made great sense to me, they touched my soul and empowered me to believe – not in the power of prayer or religion – but in the power of compassion and the power we all have of being human. Both she and I had moist eyes at the end of her benevolent prayer. 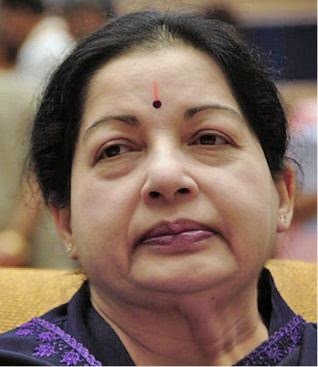 I shook hands with her, thanked and left the FM station one more time – thoroughly recharged and re-energized. All of us are capable of compassion for all of humanity. All our energies can heal the worst of situations that we see around us. But we are so busy running our rat races, earning-a-living, fighting battles with imaginary situations that we conjure up in our minds, that we are simply not pausing to see how people around us are coping with their lives. Often, when we see them closely, we will realize that there are so many people out there who are stronger through their grave Life situations than we are through our petty scenarios. To be compassionate is to be able to see and think of someone, other than you, feel their pain and help them with your prayer and energy. My enduring penniless, work-less situation has helped me understand Life and religion better. To me now, there is no greater God than a fellow human being and there’s no greater teacher than Life. When a fellow human being – like this producer who hardly knows me or who I hardly know – takes time to send me and my family healing, positive energy, I realize that we are indeed blessed. And she – this FM station’s producer – is not the only one. Barring my immediate family – who, for their own reasons, continue to imagine that my wife and I have cheated them – everyone I know of has always been compassionate with us and patient with our situation. This is the biggest asset we have – that we are drenched in the love of fellow human beings and all their compassion that carries us onward every single day. If you can, and would like to, please invoke the compassion within you. And unlock its potential. Pause and reflect on the fellow voyagers through Life that are around you. Give them your love, your understanding and send them your prayers and your positive energy. Watch them heal and watch yourself feeling blessed! Author AVIS ViswanathanPosted on November 6, 2014 March 14, 2016 Categories Art of Living, Being Human, Compassion, Fall Like A Rose Petal, God, Healing, Higher Energy, http://schemas.google.com/blogger/2008/kind#post, Humanity, Inner Peace, Intelligent Living, Life, Prayer, Suffering, TeacherLeave a comment on What an FM station producer taught me about compassion!